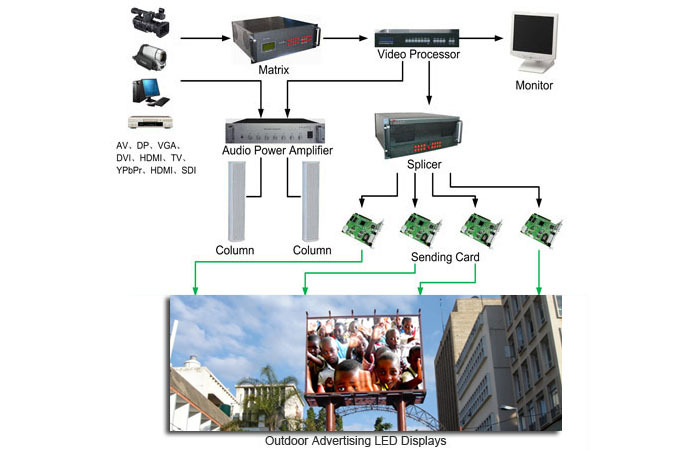 outdoor Commercial Ads led display | led display billboard - Shenzhen Verypixel Optoelectronics Co., Ltd.
of presenting information on LED (Light Emitting Diode) monitors versus the static outdoor printing Ads. Repeating is not worth your while any more, therefore, by this overview and based on a series of successful examples of New York City, Shanghai, Hong Kong, those are of the top marketing cities in the whole world, which have more than 4000 LED commercial billboards around, those are the success of famous modern cities, how about other huge cities? Let your imagination fly to London, to Munich, to Shenzhen, fly to Moscow, fly to Paris. 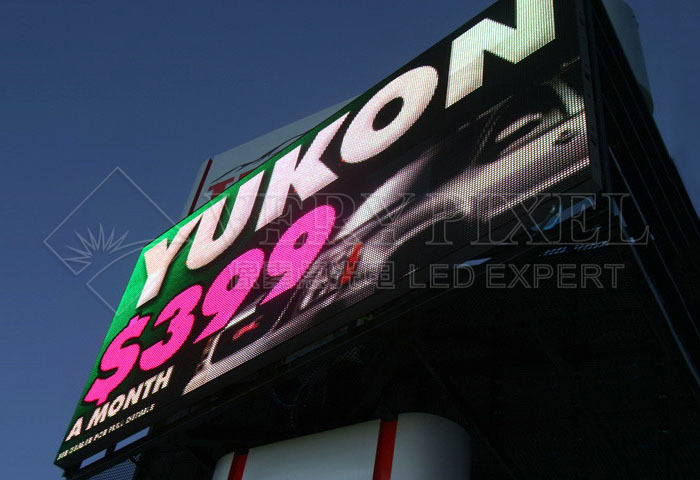 VERYPIXEL can help you determine and develop your outdoor LED commercial advertising project and boost up sales through visual and effective marketing, mass medium and publicity. 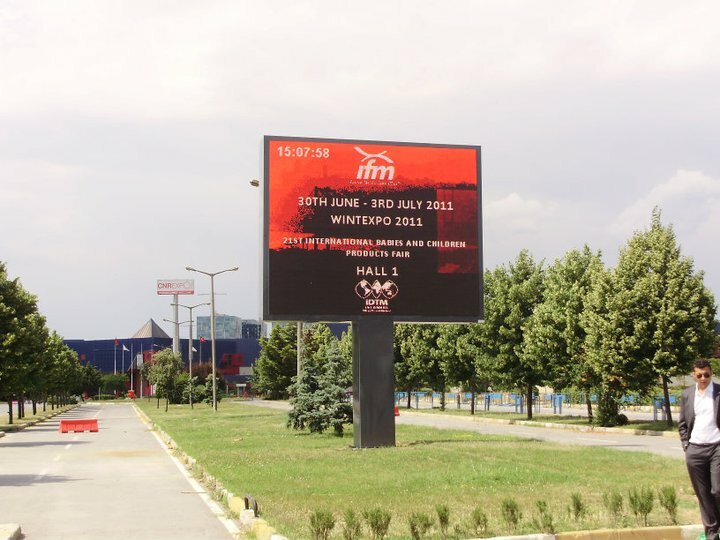 The size of the Outdoor LED Screen displays and LED signs are very important to know to determine the resolution per square meter (or per square feet) we have to set for the screen. This is to avoid low quality video with very little detail or a very high quality video that is not necessary (in some cases it depends on the customer's project type). The variable that decides the LED screen resolution per square meter is called the pixel pitch, which tells us the distance between the LED´s in millimeters. 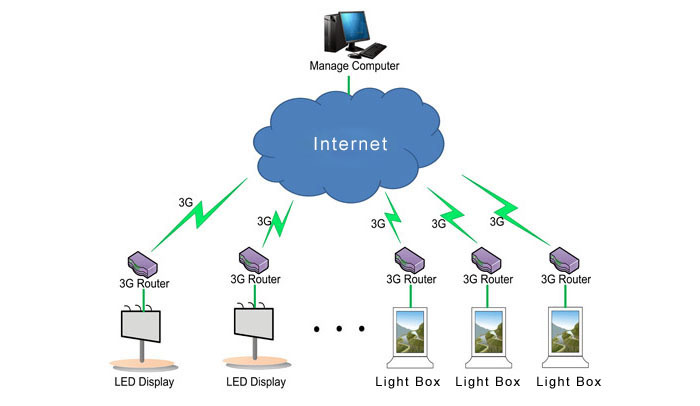 The shorter the distance of the LED´s, the higher the screen resolution per square meter, and a greater distance, the resolution will be less. 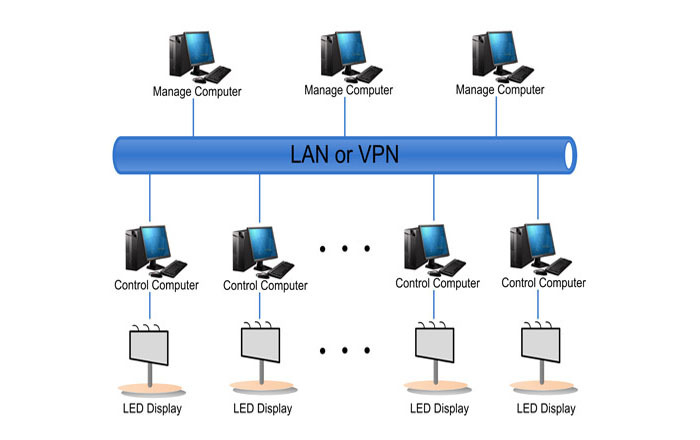 ● Ordinary energy saving display can save for 30% more than traditional display, by applying working voltage of 3.3v to red lamps and 4.2v to G&B. 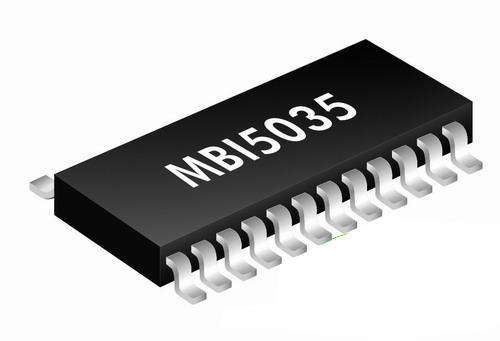 ● High end energy saving display can save for 50% more than traditional display, with the working voltage of R/G/B all 3.3v and adopting MBI5035 constant current driving IC. 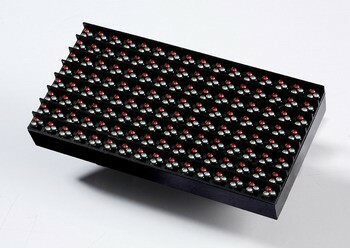 ● Very Pixel energy saving outdoor LED display P16 1R1G1B have been a shinning star in this industry. A client from Europe has ordered 125.8 square meters. Counted by 14h/day, 7days/week, Energy-saving display can save operation power costs by 10,000 kilo-Walt/h. 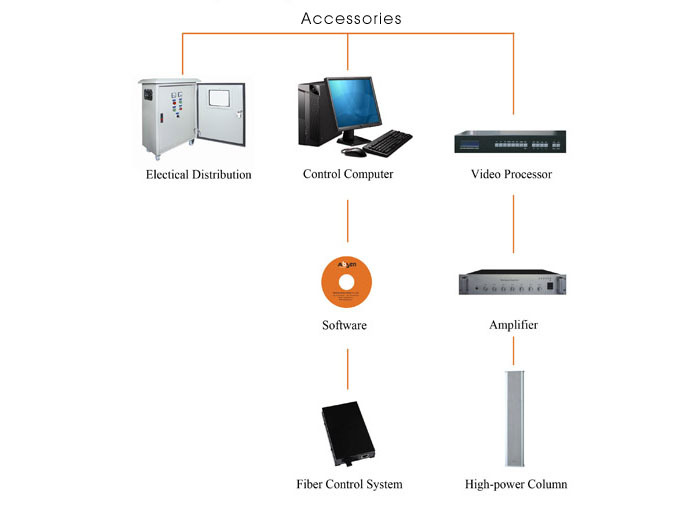 Counted by 0.15USD per kilo-Walt/h calculation, the annual operation power saving is more than 15,000USD, annual operation power saving per square meter is above 150USD.